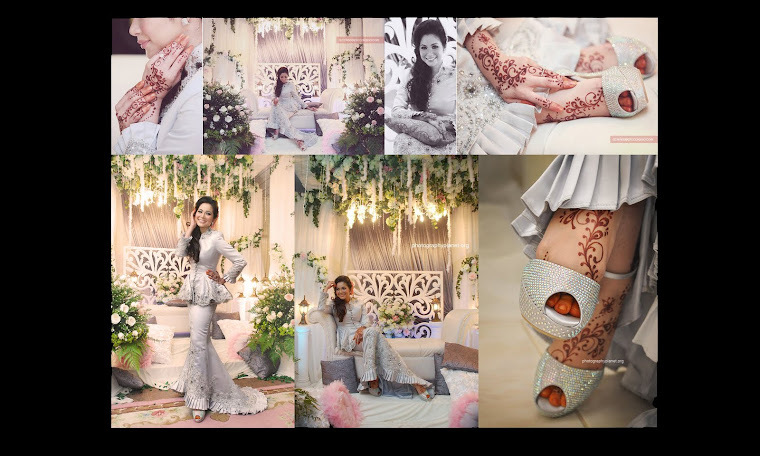 For nikah ceremony,Zaza wore a simple modern kurung heavily beaded with crystal beads,pearls and diamonds.It is from the lace and chiffon fabric. This dress is during Zaza's reception at her house.Inspired by the 60's and 70's icon,Saloma,the dress is in hourglass shape with pleated detailing on the bottom while the skirt is in mermaid silhouette.Made out of duchess satin its heavily beaded with shining beads and diamonds. This dress is in gold colour.Made out from very fine chiffon silk,luxurious lace and traditional songket.The beauty of the dress was enhanced more with the very full and ethnical design of beadworks around the neck,wrist and at the bottom. hey, i like your products and services. it is an eyeopener to me. i will surely recommend your to my friends. 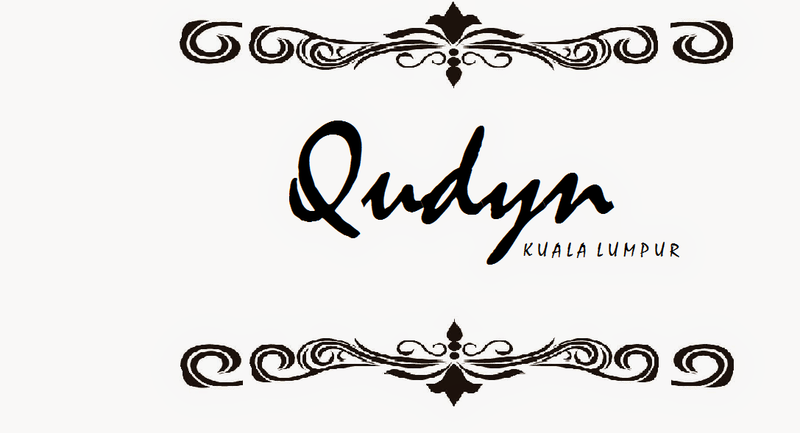 anyway if you have any friend is looking for KL Online Fashion Store | Cities Fashion Boutique | Trendy Apparels One-Stop-Center | Trusted Online Store can visit us @ My Favorite online fashion store. thank you.